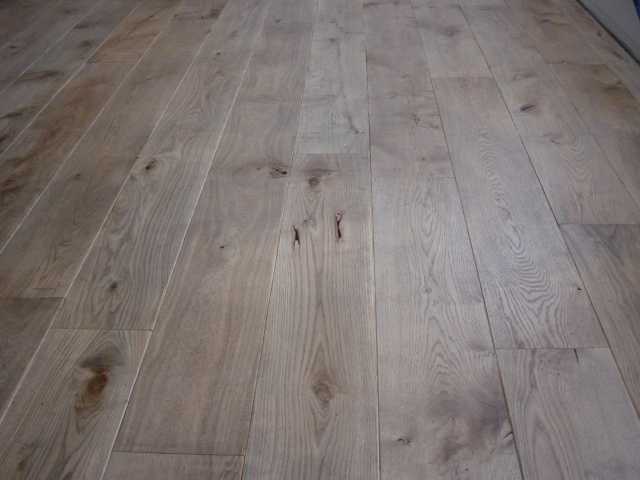 Rustic French oak, PEFC certified, rustic quality with big knots and heartwood (easy to fill), 4 sides tongue and groove. Very nice antique when used with a colour oil. 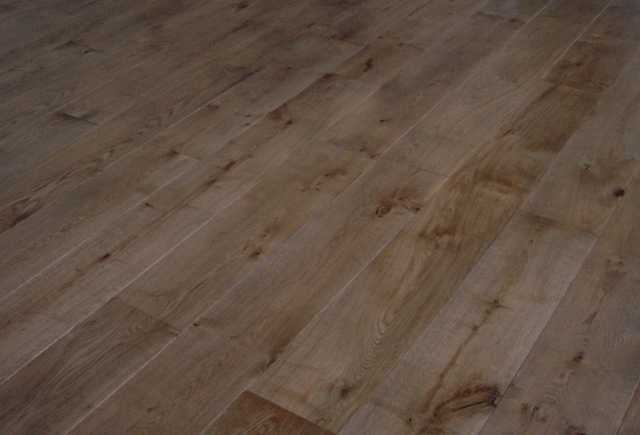 Well machined, not necessary to sand, not filled, perfectly dry for interior use.